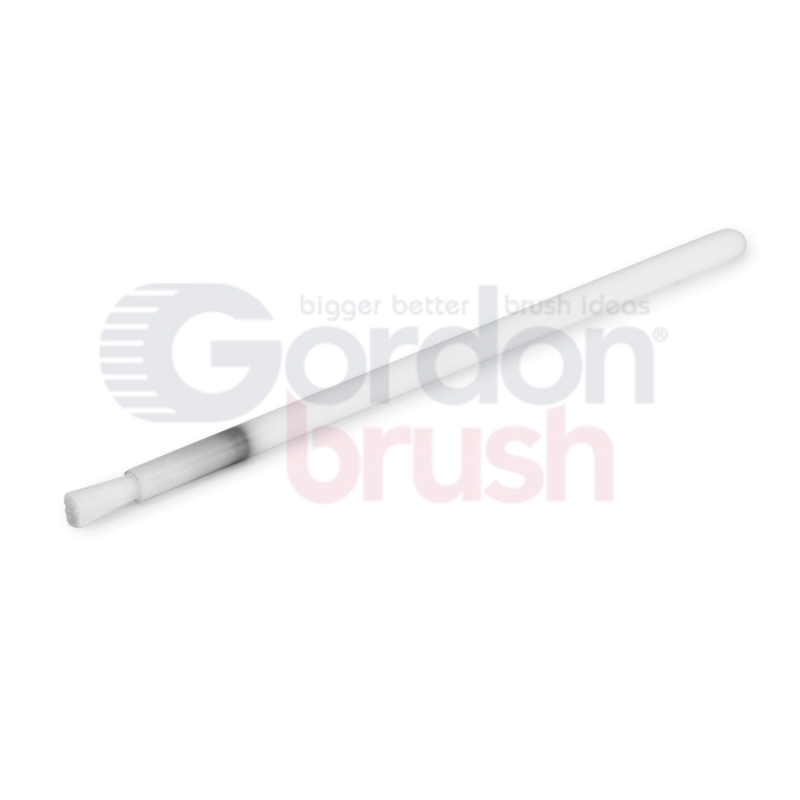 Gordon Brush offers a broad selection of mini applicator brushes. Our catalog includes horsehair brushes, brass brushes, nylon brushes and everything in between. Stainless steel applicator brushes have excellent chemical resistance and stand up to tough jobs.